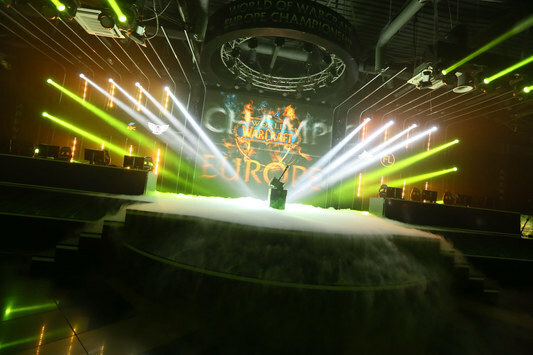 The World of Warcraft Arena European Championship, held from September 30 to October 2 in Kyiv has finally reached the end. 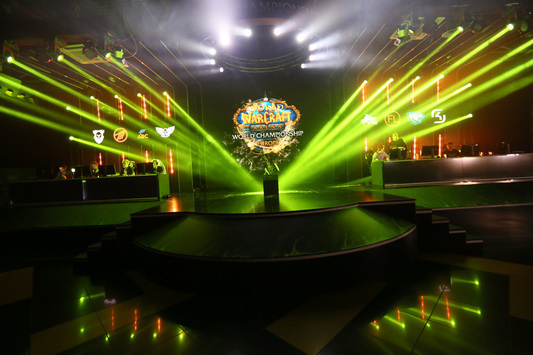 The strongest seven European teams were fighting for a prize pool of $100 000 and three tickets to the World of Warcraft Arena Championship, held within BlizzCon 2016. The final match-day was kicked off with a countering between NG Blue and ABC. The Swedish team gained the upper hand with a score of 3:1, becoming the first tournament's grand-finalist. In the second semi-final match, the winner of group «В» — team Toxic Youth — has dealt with Method. The German squad, passing the group stage without a single loss, effortlessly secured a victory with 3:0. We'd like to remind you that at the WoW Arena EU Championship were offered three tickets to the decisive stage of the tournament, which will be held within BlizzCon 2016. Before the start of the final match, we've witnessed a clash for the third place between Method and ABC. In this battle for the last ticket to the World Championship in WoW, Method proved to be stronger, prevailing over ABC with the score of 3:2. In the Grand-finals, the spectators were watching the fight between NG Blue and Toxic Youth. The both teams have already secured the participation at the tournament BlizzCon 2016, but squads were still up to decide a destiny of the main prize fund — $50 000. In a tough game, NG Blue managed to triumph over Toxic Youth with the score of 4:3, picking up the hammer. We congratulate NG Blue, Toxic Youth and Method on their advance to the BlizzCon 2016, where they will face off the best teams across the globe for an upper hand at the World of Warcraft Arena Championship. 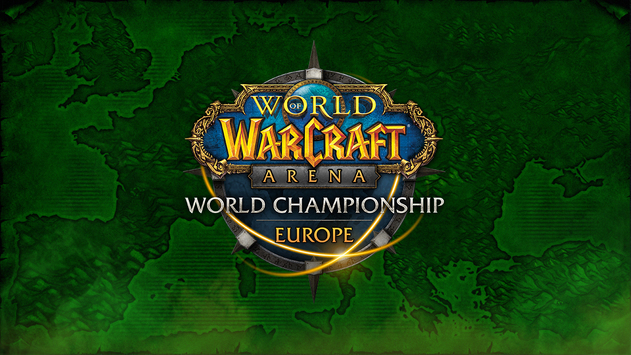 World of Warcraft Oct 02 Who is destined to be the champion of WoW Arena EU Championship? World of Warcraft Sep 30 Watch The Arena Championship and Earn a New Title!